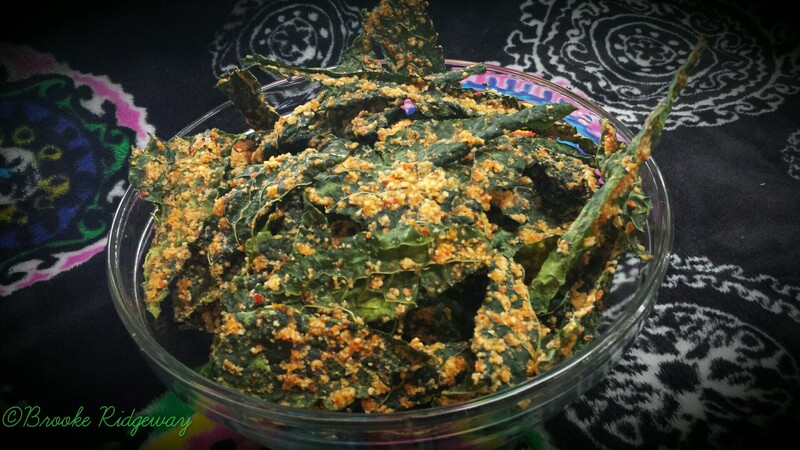 I really need to try making kale chips again. I tried once and forgot about them so they burned. These look delicious! They really are simple and delicious, well worth another try! Love it!! I love the texture that kale attains when dehydrated, and this sounds like the perfect way to complement the flavor. 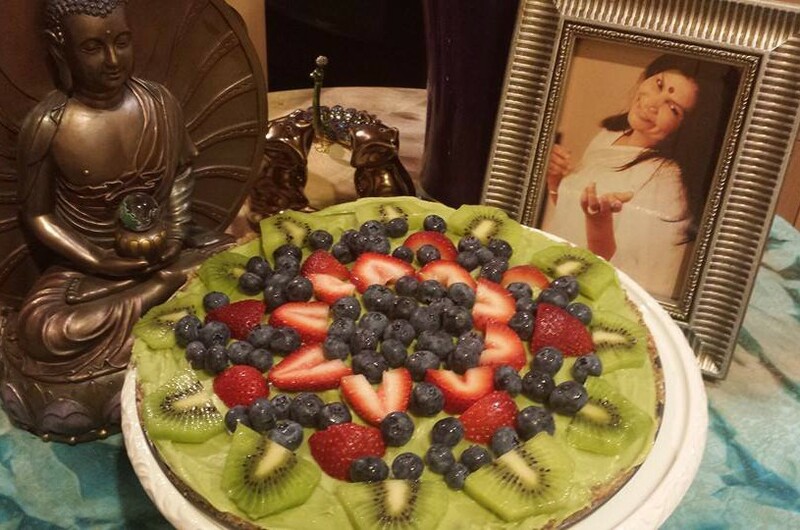 I love your photo, it really tempts the viewer to want to try the recipe.